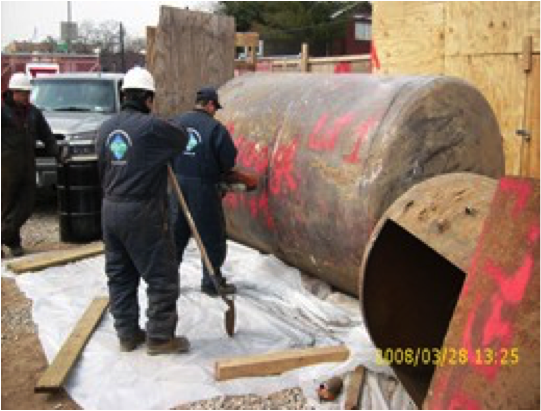 Hydro Tech Environmental was presented with the opportunity to perform remedial activities during the development of a New York City “E” designated Site. 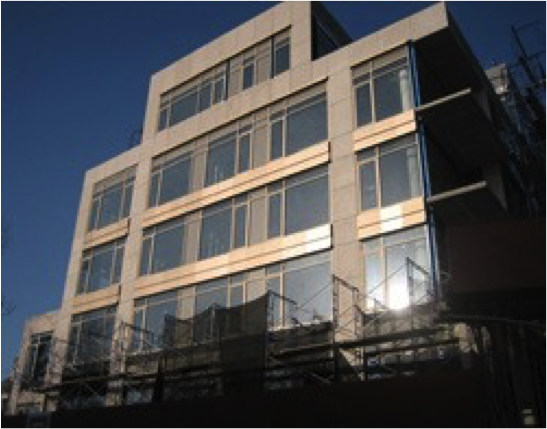 The property, located in the heart of Sheepshead Bay, Brooklyn, was a former gasoline station with petroleum-contaminated soil and groundwater associated with an open New York State Department of Environmental Conservation (NYSDEC) spill. The property owner was interested in developing the Site into a residential building with a community facility. Hydro Tech identified this as an opportunity for the NYSDEC Brownfield Cleanup Program (BCP) and worked with the developer to apply to the program as a volunteer. Hydro Tech expedited the BCP Application process by submitting a Remedial Investigation Work Plan and a Remedial Action Work Plan (RAWP) with a Track 1 cleanup goal along with the application. Once the site was accepted into the program, Hydro Tech performed the remediation of soil, groundwater, and vapors during development. Throughout remediation, Hydro Tech never wavered from the initial goal of achieving Track 1 cleanup. Using an innovative, affordable remedial design, Hydro Tech was able to stay within budget, meet Track 1 cleanup goals and complete remediation within two years of NYSDEC RAWP Approval.